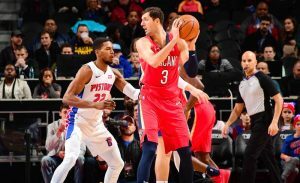 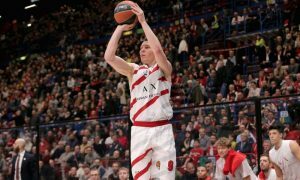 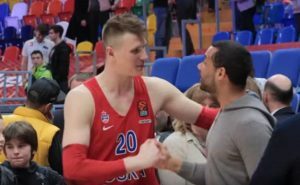 Dairis Bertans will finish the 2018-19 season with the New Orleans Pelicans. 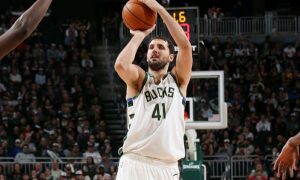 The playoffs aren't enough for Nikola Mirotic and the Milwaukee Bucks. 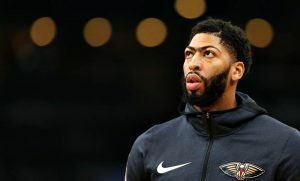 Anthony Davis wants to be traded by the New Orleans Pelicans, but might not be the only one leaving. 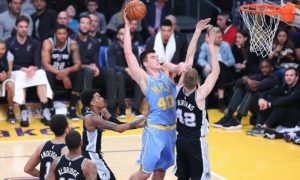 Ivica Zubac might move to New Orleans if Pelicans and Lakers reach a deal in Anthony Davis trade. 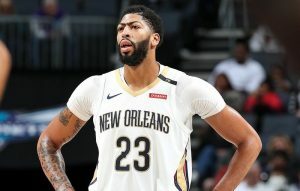 The New Orleans Pelicans were notified that Anthony Davis no longer wants to extend his contract with the organization. 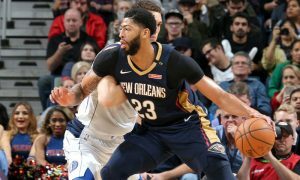 The Pelicans will miss the services of Anthony Davis. 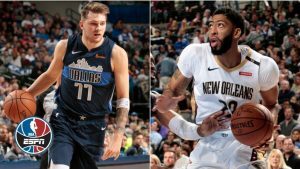 Anthony Davis believes that Luka Doncic will one day considered a "great" one in the NBA.